Many children in the Middle East and North Africa grow up surrounded by conflict and uncertainty, and they desperately need to know that God loves them. 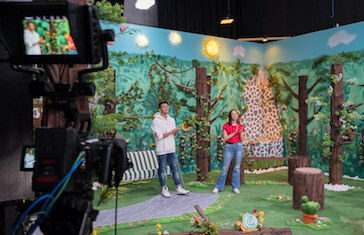 SAT-7 KIDS, the first and only Arabic Christian channel for children, introduces them to the Gospel during their crucial early years. 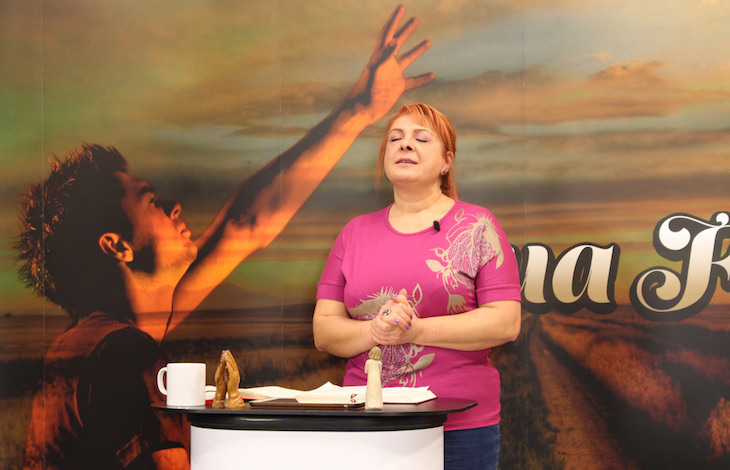 Through its dramas, talk shows, cartoons, and worship programs, the channel provides a safe, positive space for its young viewers. Even parents from non-Christian backgrounds say that SAT-7 KIDS is the only channel they trust their children to. The channel is even helping displaced children continue their education by providing a daily on-air school. By encouraging the next generation to take their place as positive members of society, SAT-7 KIDS is helping to strengthen the Church, prevent radicalisation and transform the Middle East. 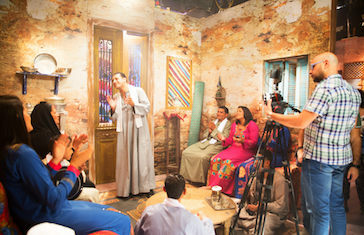 Audience includes Arabic-speaking children in the Middle East, North Africa, and Europe. Launched on 10 December 2007.